We’ve made it easy for subcontractors to review plans and specifications. There is no cost for this service! Once you are set up on our Procore on-line planroom, you will begin receiving bid, addenda, and prequalification email notices based on your trade. Once you receive an email notification simply click on the “Download Package” button in the body of the email to download the entire bid package, or just click on the link of the attachment that you are receiving a notice about. It’s that simple. In order to get registered on our Procore planroom, simply send an email to bids@altenconstruction.com and request access to Procore as well as an invitation to bid for the specific project you are interested in bidding. You will be contacted by our Estimating Department for some basic information in order to be added to our Subcontractor database. From that point on, the email addresses that you specified will receive bid, addenda and prequalification invitations or notices when your trade is involved. 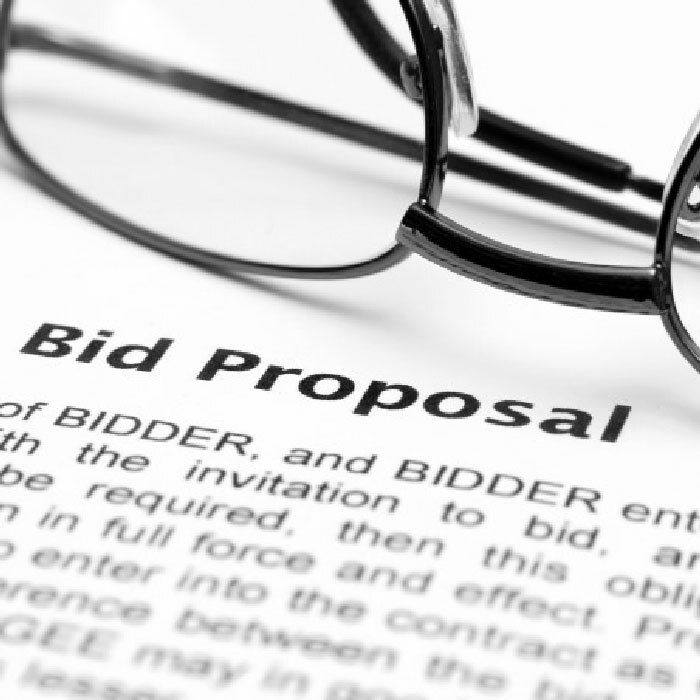 We invite you to submit your bid and material quote for any project on our current bid list. Bids from certified Disabled Veteran Business Enterprises (DVBEs), Disadvantaged Business Enterprises (DBEs), Minority Business Enterprises (MBEs), Women’s Business Enterprises (WBEs), Local Business Enterprises (LBEs) and Small Business Enterprises (SBEs) are encouraged and welcomed. In some cases, one hundred percent performance and payment bonds may also be required. Alten Construction, Inc. is an Equal Opportunity Employer and is a signatory to the Carpenters and Laborers Unions.